iPhone 5 To Feature 4 Inch Display, New A5 Processor? As we are waiting for Apple to announced the iPad 2 and the new iPhone 5 we are hearing more and more rumors about what these new Apple devices will be like, the latest one is for the iPhone 5. 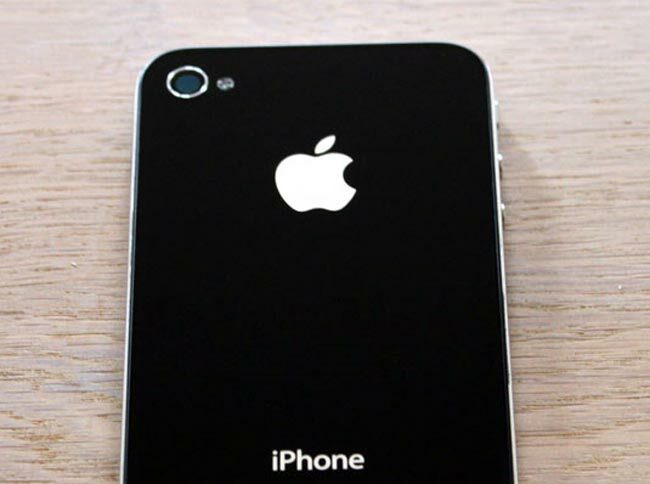 According to Digitimes, the iPhone 5 will feature a larger display than the current iPhone 4, and they are reporting that the screen may be as large as 4 inches, as opposed to the 3.5 inch display on the iPhone 4. This could possibly tie in with the recent rumor we heard that Apple may be launching an iPhone Mini, and a larger screen on the iPhone 5 would help differentiate between the two models. The report also says that Apple will use a new A5 processor in the iPhone 5 which would be based on a Cortex A9 multicore processor, we would probably see this in the new iPad 2 as well.